Yellowstone is definitely one of my favorite places. 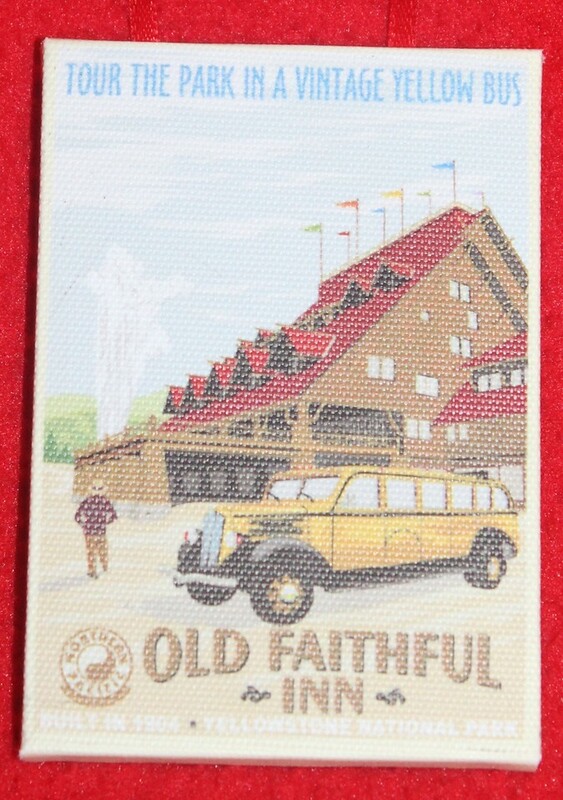 We have all been a few times now and even though we have seen a lot of it, I would love to go there and stay in the Old Faithful Inn for a few days, possibly even a week. Old Faithful, the geyser, is neat and pretty amazing and the scenery and wildlife there is breathtaking, but Old Faithful Inn is what makes this place so special. Our first time to stay there, Anderson was a baby. He had excema, we didn't yet know what it was, so I walked the deserted halls with him all night long. The next time, we were there when Campbell was a baby it snowed 18 inches that night. We had the most wonderful room. Not only was it huge, but we could look out the window and see Old Faithful. This year, we weren't able to stay overnight in the park, but I can't wait until we can go back and just park ourselves in the rocking chairs in front of the massive stone fireplace. Here is the post from this years, Yellowstone day.